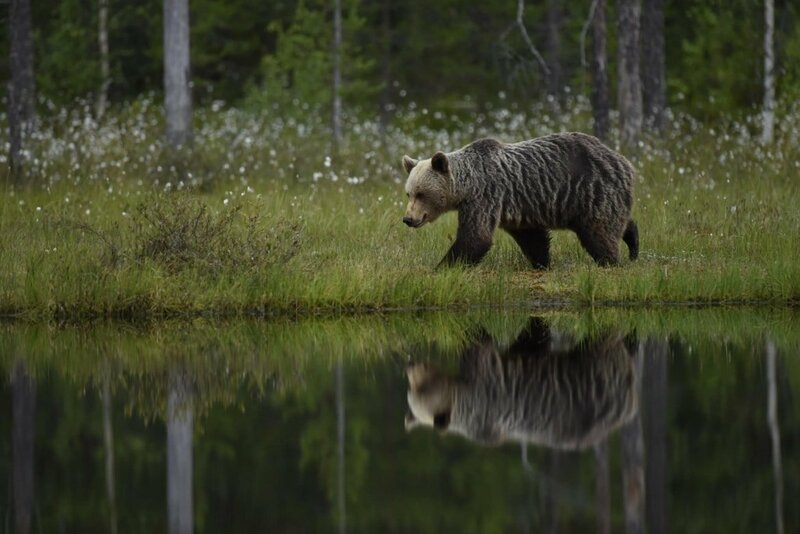 Below are the wildlife photography holidays that are currently scheduled & will be guided by Johnny Södergård. 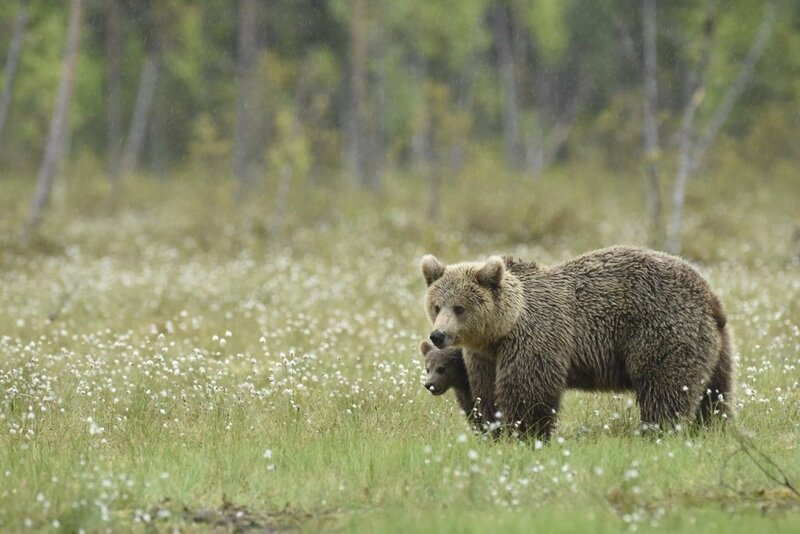 Johnny is the Finnish bear specialist of the NaturesLens guiding team, he is to be found guiding both our Wild Brown Bears photography holiday & the Majestic Brown Bears & Cubs of Finland photography holiday. Whatever your query regarding our photography holiday, Wildlife s guided by Johnny, please fill out your details below & we will get back to you.